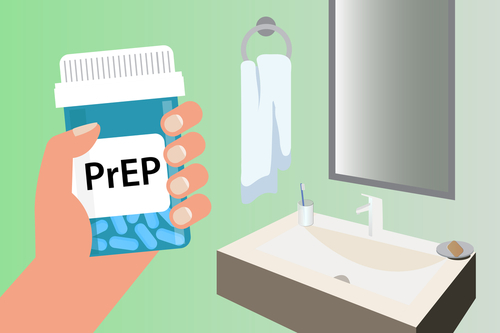 PrEP telehealth can be a powerful tool to engage populations who may not live close to a PrEP provider, have reliable transportation, or have concerns that they may face social stigma when taking PrEP. It can also alleviate difficulties with access to PrEP when there are local PrEP provider shortages. When implementing PrEP telehealth in clinical settings, there are several key considerations such as (but not limited to) internet speed, local laws and insurance reimbursement policies around telehealth, potential partnerships to make the implementation most successful, and marketing strategies for the new technology. There are models of PrEP telehealth in the field where this innovative tool is being used to change the landscape of PrEP delivery for those with little to no access to health care. Click here for the info brief.